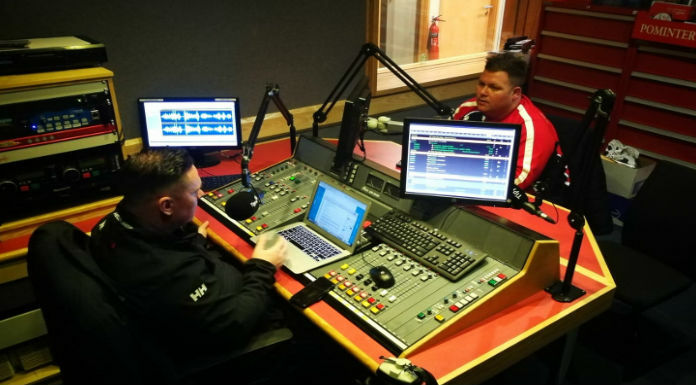 In this week’s Extra Time Junior Football Podcast, our presenter Jamie O’Flaherty is joined in studio by Cashel Town manager Brian Boca Glasheen. They’ll look back over a big weekend of football in the TSDL. We hope you like….